This is the only public “New Thought” library in south central Indiana. It is a rich resource for readers interested in Unity teachings, spirituality, and progressive religious thought. 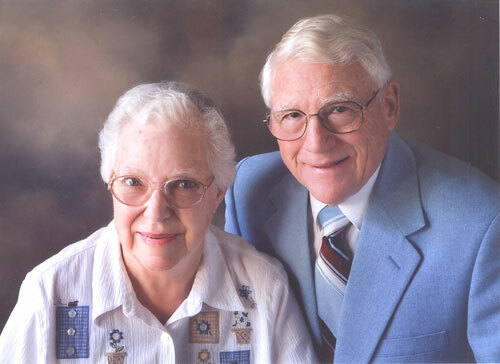 Established in 1989 by founding members Bob and Vivian LeBeau, we invite you to browse and borrow. How to Let God Help You by Myrtle Fillmore (1956). Explores the intriguing philosophy that helped to build the Unity movement. 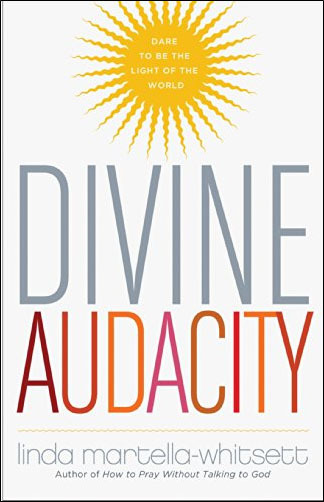 Divine Audacity: Dare to Be the Light of the World by Linda Martella-Whitsett (2015). Provides a refreshing approach on how to be spiritual without being religious. The Five Principles: A Guide to Practical Spirituality by Ellen Debenport (2009). These same principles reflect the laws of the universe that apply to everyone, all the time. Discover the Power Within You: A Guide to the Unexplored Depths Within by Eric Butterworth (1968). Addresses such vital subjects as: how to succeed -- how to pray -- how to find confidence -- how to find healing. Lessons In Truth by H. Emilie Cady (1896). Shows us how to increase our personal empowerment and enhance our spiritual growth. Keep A True Lent by Charles Fillmore (1953). Guides us towards a deeper understanding of the meaning behind Lent.